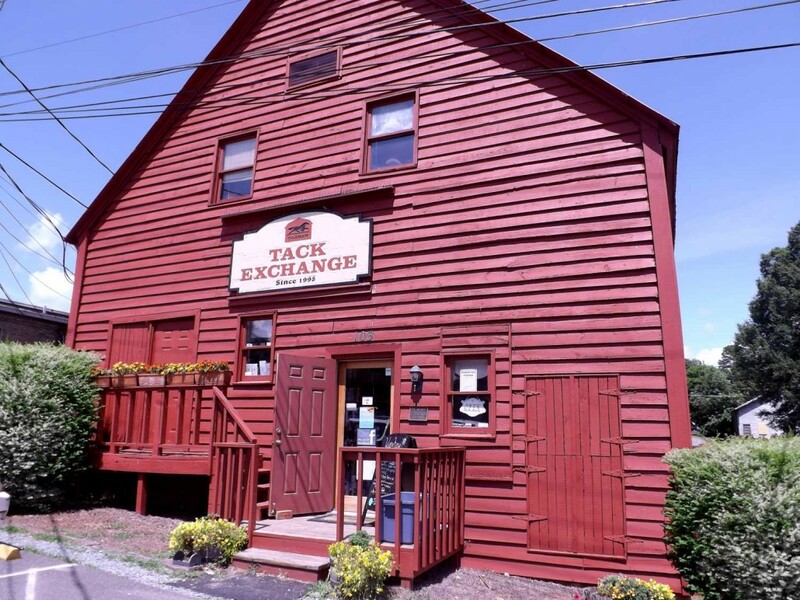 We’re a family-owned business, providing the best selection of new and used tack in the area. We search the market for the highest quality merchandise using valuable input from our customers. We are able to shop for our market because we get to know our customers personally and learn their likes and dislikes. We provide a more personalized shopping experience than any online-only store can provide. Our pricing is competitive with major online companies but our customers have the luxury of seeing, feeling, and trying on items in our store. 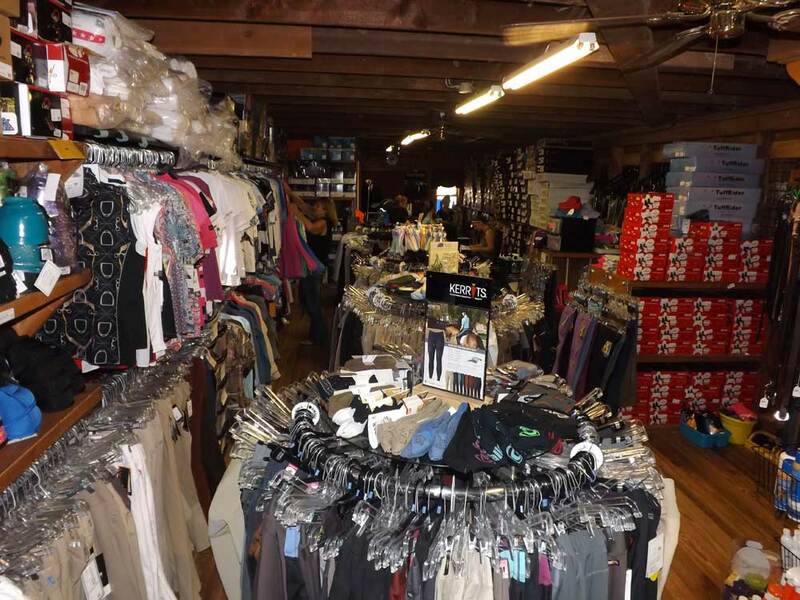 We originally opened in 1995 as a consignment tack store in downtown Waxhaw. Being horse owners and riders ourselves, we understood the need for high-quality, value-priced clothing and equipment for all disciplines of horse enthusiast. After nine years of growth and adding thousands of new products, we outgrew our old facility and moved into the historic building where we reside today. 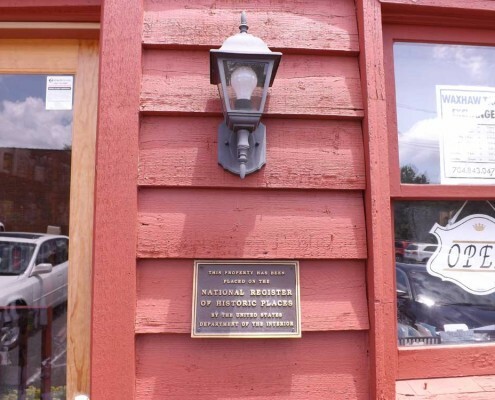 Our store is located in historic downtown Waxhaw, in what was once the A.W. Heath Company Mill. 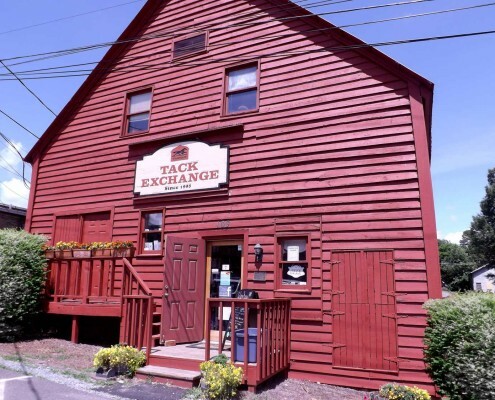 Constructed around 1905, the two-story, rough-sawn clapboard building housed a corn and wheat grist mill. 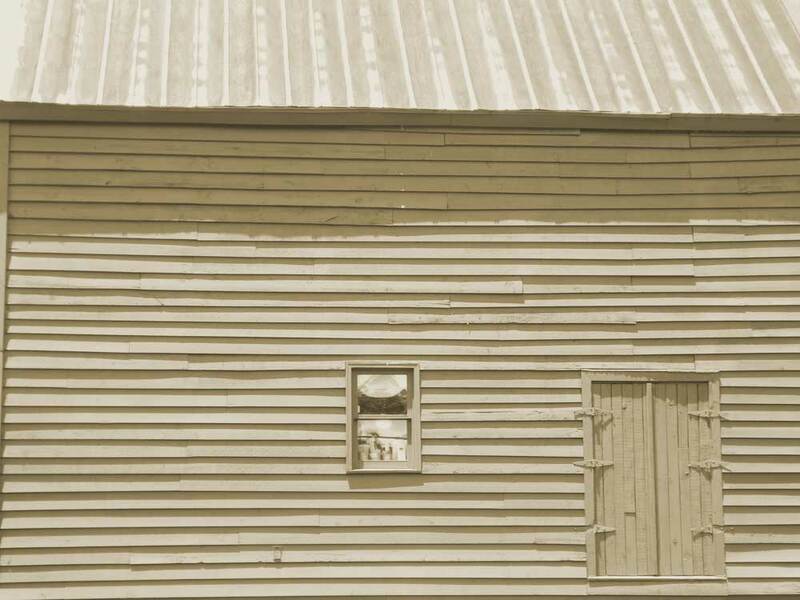 With the area’s rich soil and railroad access, the mill operated for decades. 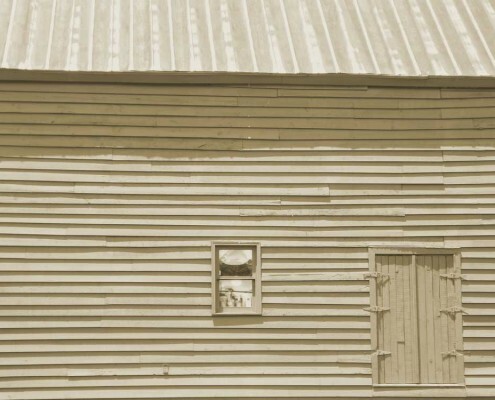 The building was later used as a storage facility and a warehouse. 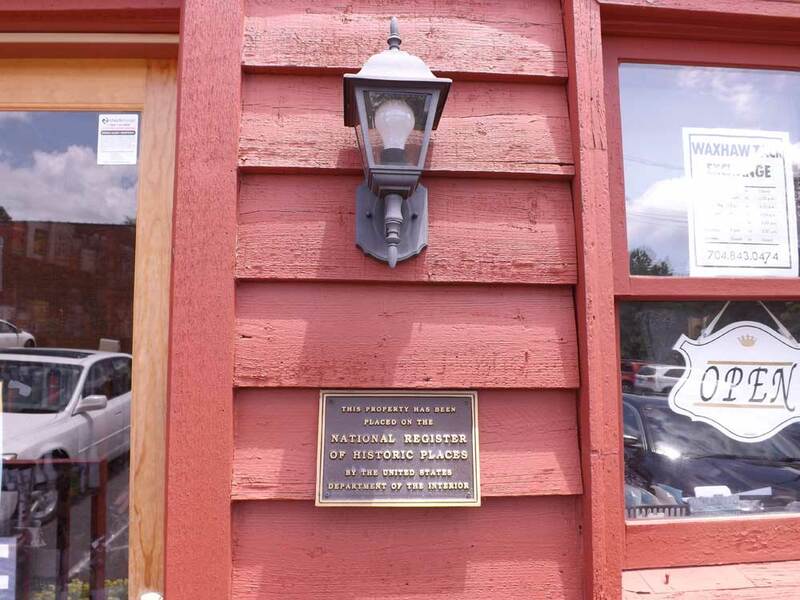 The building, which looks the same today as it did back then, has been placed on the National Register of Historic Places. When you come for a visit, you’ll be greeted by the old wooden floors, the standing seam metal roof, and the rough stone foundation that is part of Waxhaw’s rich history. 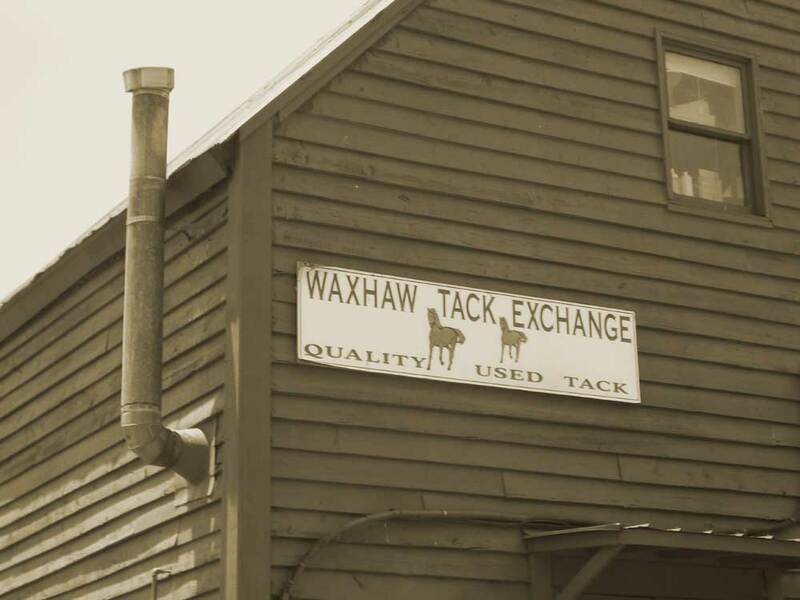 Donna co-founded Waxhaw Tack Exchange in 1995, as a part of a mid-life crisis / career change. Having been denied access to horses and riding lessons as a child, but still carrying the dreaded "horse-crazy gene", there was only one thing to do...Put the kids in riding lessons and then start riding as an adult beginner! 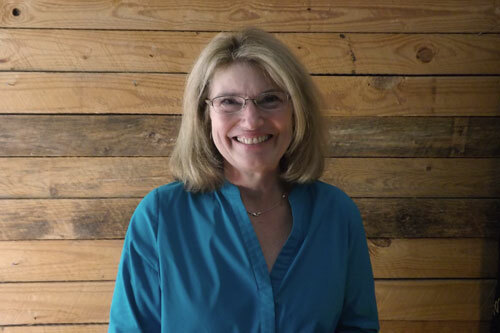 One thing led to another and after earning her Master‘s Degree in Special Education and working for 10 years in the UNCC College of Education, it was time for her to fulfill her lifelong wish of having a career with "horse" in it’s name. She began testing the waters of equestrian consignment by holding a few garage sales and the rest is history! 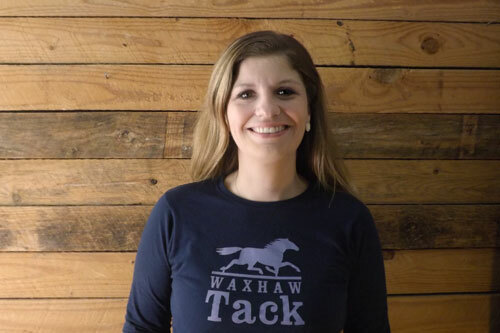 She is now head-honcho at Waxhaw Tack Exchange and the proud grandma of the newest (and youngest) employee of the store, Flynn. Caitlin began riding at the age of 6 at Cedar Hill Farm, when it was located in Charlotte. Beginning lessons ignited her love of horses and she begged for several years for a horse of her own. Finally, in 1991, she got Duder, who is still a part of her family at 33! She briefly participated in Pony Club & Fox Hunting in the mid 90‘s, but found trail riding and dressage to be her love. She has recently adopted an OTTB and is working toward becoming proficient in trail riding and dressage. Professionally, Caitlin became the store’s saddle fitter in 2006. She apprenticed with David Young, Master Saddler, for several years and recently spent a weekend with Stubben. Caitlin is available to assess fit of saddles and flock locally by appointment. Sarah Ellen has been riding and working with horses since she was a little girl. Having an opportunity to be a horse owner, she has gained experience in several different disciplines, including Hunter Jumper and Jumpers, and she is currently working in Dressage. 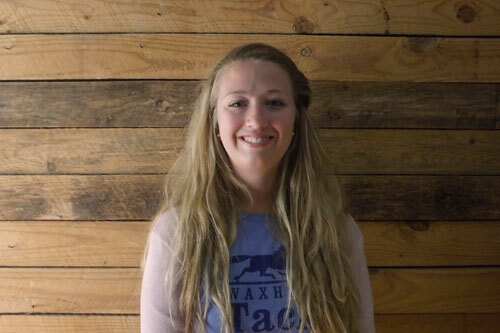 Sarah Ellen has been working at WTE since 2012. Amanda has owned and ridden horses for over 25 years. Her passion is dressage, but she also loves a leisurely trail ride. She currently owns two-and-a-half horses : A Swedish Warmblood, a Dutch/Swedish Warmblood (they are father and son), and an adorable Welsh/Quarter Horse pony that her daughter rides. All three are also currently in training as vaulting horses. 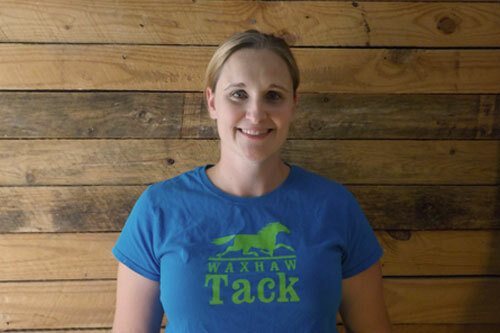 Her family lives in Waxhaw on a mini-farm with their horses, dogs, cats, and chickens. Amanda has worked at WTE since 2011 - it made sense since she was a ridiculously frequent customer - and still is! 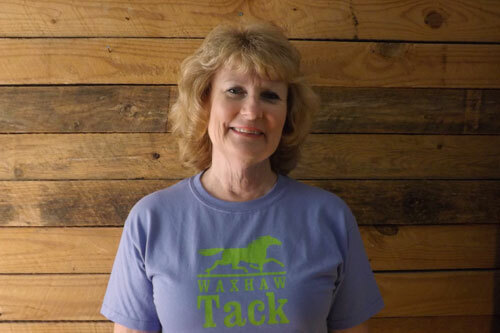 She loves working with people who share her passion and meeting customers who enjoy their horses as partners and family members.